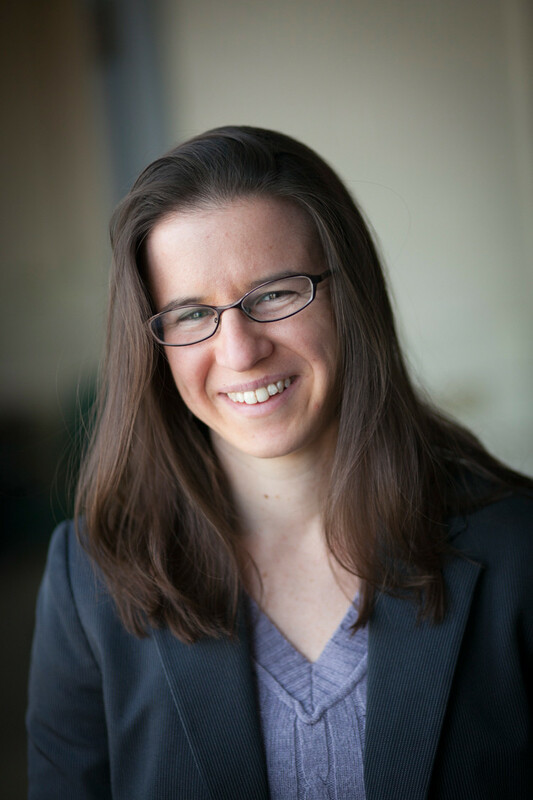 Meredith Silberstein is an Assistant Professor and Mills Family Faculty Fellow in the Sibley School of Mechanical & Aerospace Engineering at Cornell University. She received her PhD in June 2011 from the MIT Department of Mechanical Engineering with a major in solid mechanics and a minor in energy. Afterward, she served as a postdoctoral fellow at the Beckman Institute at the University of Illinois Urbana-Champaign, investigating mechanochemically active materials. In 2013 she received the Haythornthwaite Research Initiation Grant from ASME Applied Mechanics Division. Meredith Silberstein's Mechanics for Materials Design (MMD) Lab is devoted to using mechanical experiments and modeling methods in material design, with particular focus on multifunctional, active, and polymeric materials.